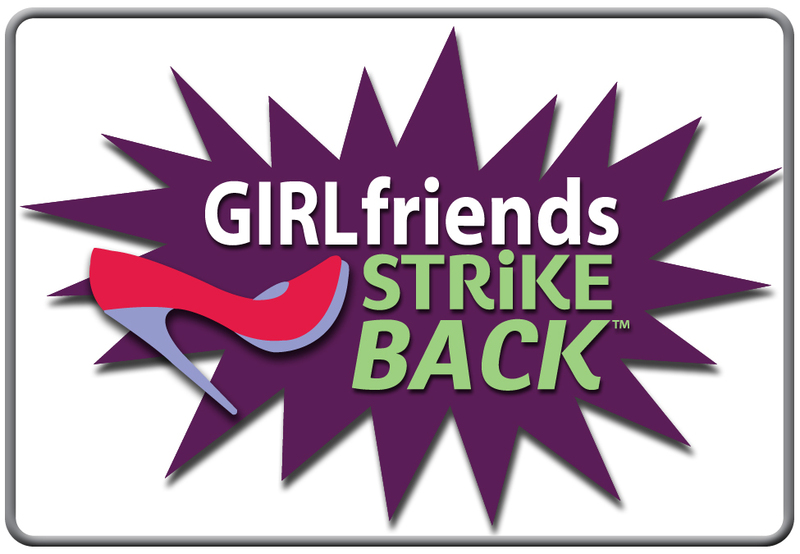 Angry Girlfriends are Striking Back! Tell Us What You Want. . . in a Man! Does he love the cat more than you? When is the last time he sent you roses? Take a look at another example of BAD BOYFRIENDS.